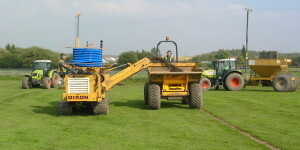 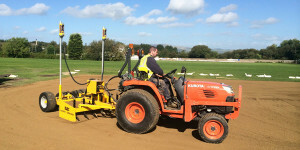 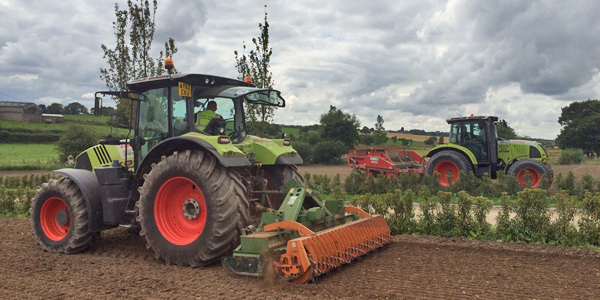 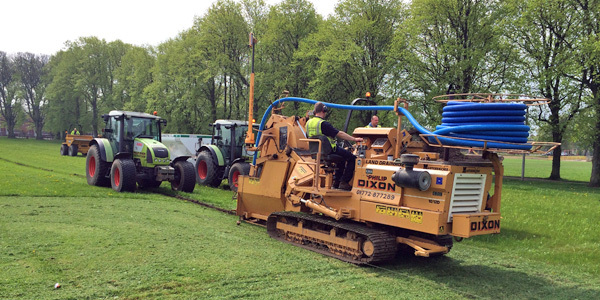 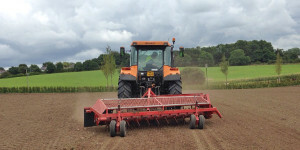 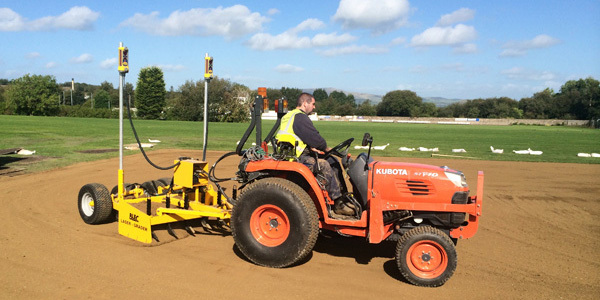 Our operations inc. Public Park Drainage including Gardens, Open Spaces and Sports Pitches. 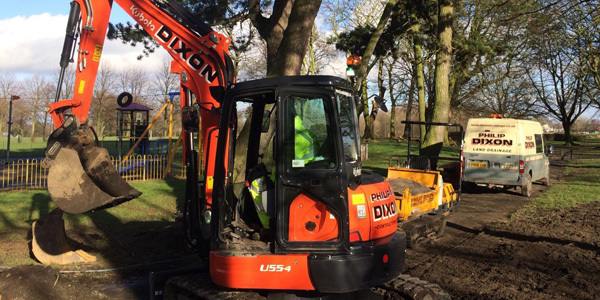 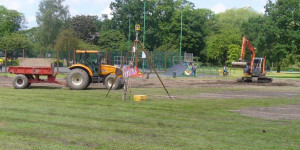 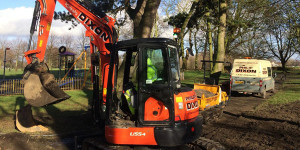 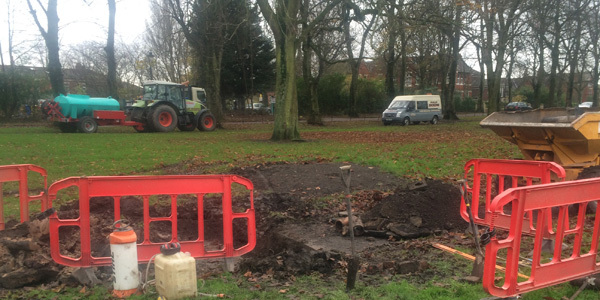 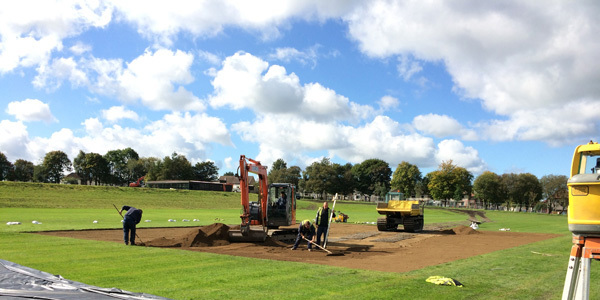 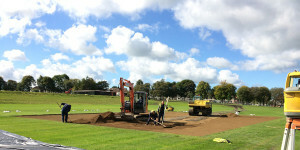 Another area of our work is carrying out drainage works in Parks and Open Spaces working with local authorities – Blackpool, Blackburn with Darwen and Lancashire County Council, as well as sub contracting on new builds with civil engineering companies. 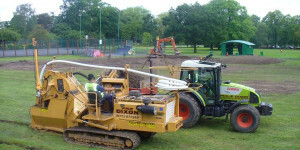 Work can continue to be carried out safely whilst members of the public use other facilities in the park.